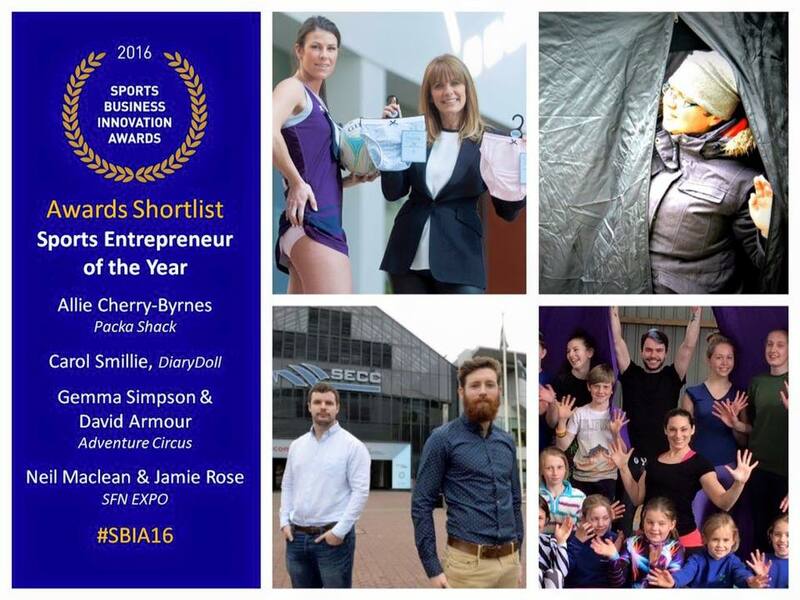 Soooo news of the moment is that we have made the shortlist for another entrepreneur awards! Sporting Chance Initiative is Scotland’s hub for Business Innovation in Sport. They hold an Awards event to showcase and celebrate the very best businesses that the Sports Industry has to offer. "There are already Award opportunities for athletes, coaches and sports organisations, all doing fantastic work in the world of competitive and mass participation sport. Yet the people who supply them either have had no platform at all or have had to make do with trying to get recognition from product or service category sectors (like Food and Drink, Textiles, or Tourism) which are only loosely related to their target market: Sport, Physical Activity and Active Leisure. 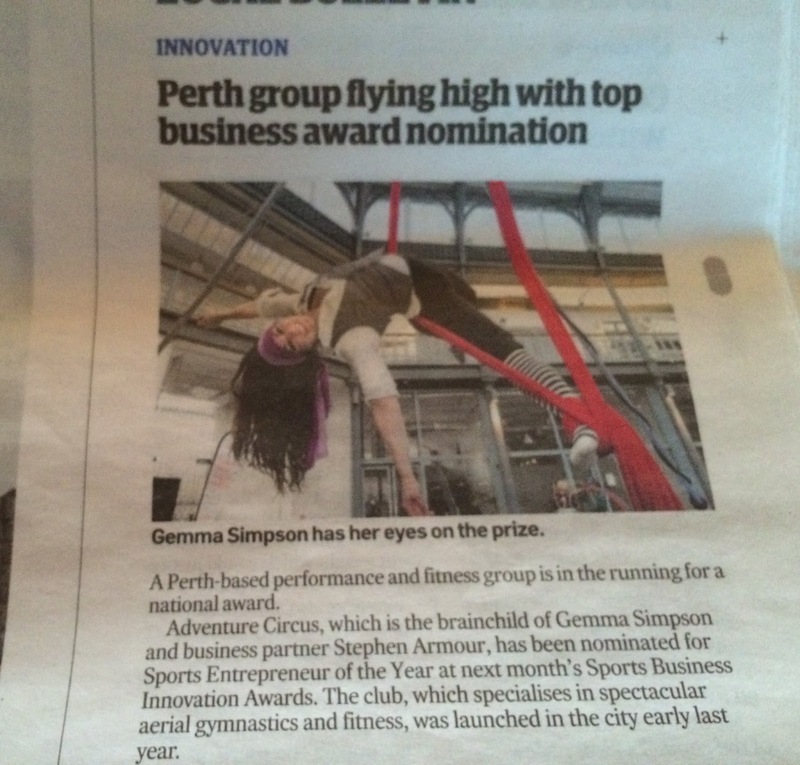 The Sports Business Innovation Awards demonstrate that sport is one of the most innovative and exciting growth areas in Scottish industry. 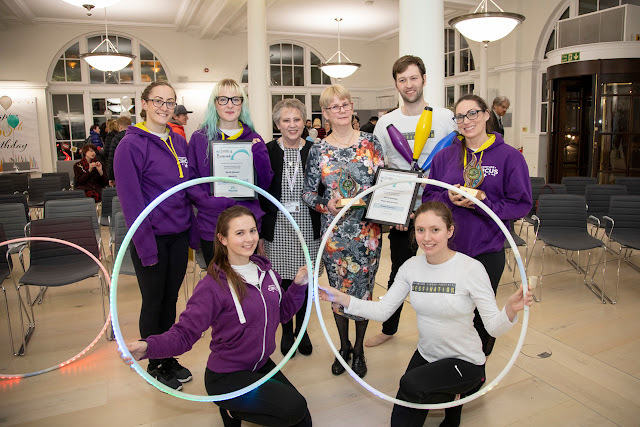 The event showcases just some of the ingenuity, determination and enthusiasm possessed by the growing number of companies working in sport and related areas." So we are up against three interesting products and events, as you can see below! The ceremony is in May, so hopefully by then we will have put across a good case for the win! Stiff competition, hopefully we will win! Back in the papers though!